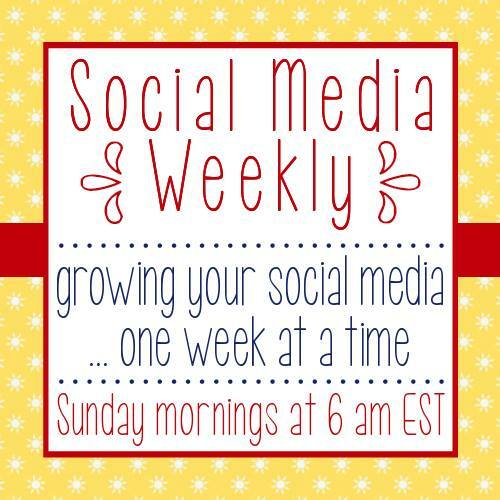 Each week, we will focus on a different social media platform. This week, it's Google+. Link up your Google+ account, then go make Google+ CONNECTIONS with everyone else who's here! Thanks for the linkup Joy! Thanks for the party. Hope you're having a lovely weekend, Joy. Hi Joy! Thanks for hosting this cool link party! Have an awesome week!